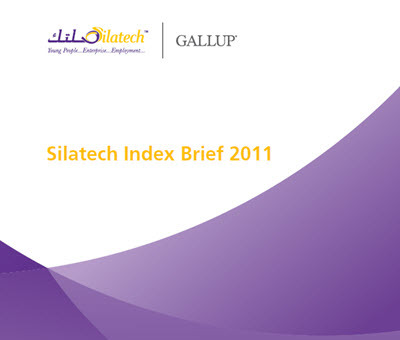 In 2009, Silatech and Gallup introduced a Silatech Index as a way to benchmark levels of economic opportunity and inclusion among Arab Youth and track changes over time. 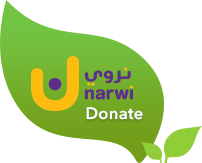 Index scores for 2012 include results from 19 Arab countries and the Somaliland region of Somalia. In many countries, index scores have changed, either moving up or down, underscoring the dynamic nature of the index dimensions and the effects of evolving economic, societal, and political events in the region. As the perceptions of young Arabs grow more positive or negative over time, the Silatech Index measures progress on the ground. This report also provides an analysis of the factors that are most predictive of a higher Silatech index in each measured country. The index focuses on three key elements needed to unlock opportunities for young people in the Arab world: Access, Policy, and Mindset. Access examines young people’s access to demand-driven and market-oriented skills training and job placement services and to improve micro-, small-, and medium-sized enterprises’ (MSMEs) access to capital, business development services, and markets. For young people to succeed in finding gainful employment, they need access to skills training, job counseling, and placement services linked to market requirements. Research shows, however, that given the regional youth bulge, there will not be enough jobs to employ those young people entering the labor market even if they have the type of skills employers desire. This fact drives the need to focus on addressing the needs of young entrepreneurs to access financial products and services, business development services, and links to corporate supply chains and national, regional, and global markets. The provision of such support serves to enable their growth and expansion such that they become the engine of local economic growth and job creation. Policy examines the adoption of enabling policies to stimulate increased employment and economic opportunities for young people and social inclusion. Leaders must shape government policies to improve the competitiveness of the labor market, the strength of the business environment, and the overall employment and economic opportunities for young people. Mindset examines society’s recognition of and support for young people’s contributions to economic and social capital and youth’s understanding of the realities of working life. Research shows that many factors help or hinder young people’s pathways to employment and social inclusion. It is important to build on traditional values to improve attitudes toward various types of work, gender norms, and family and community support that accelerate young people’s meaningful engagement in society and the economy.